Some Other Day is a song by John Eidsvoog. It was written as memorial tribute for his father. 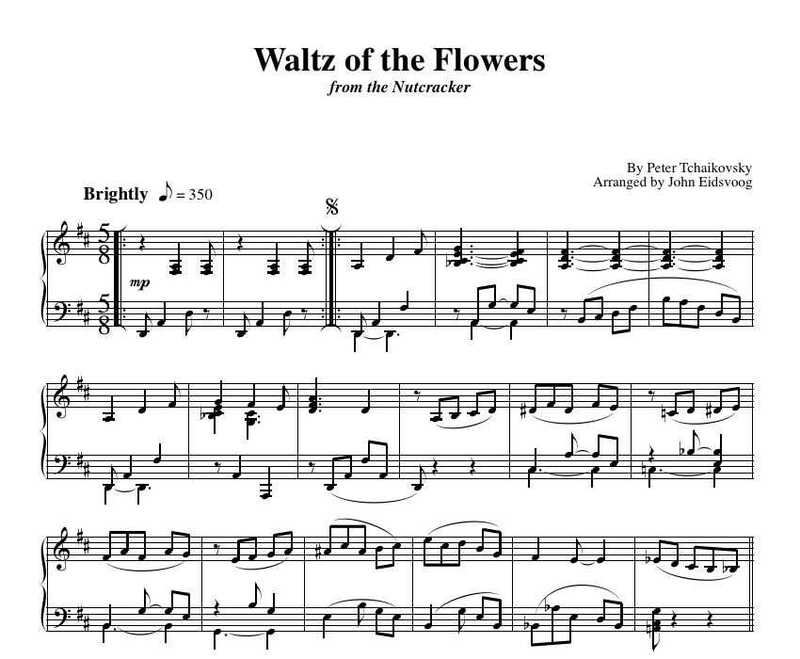 This item is the sheet music with lyrics, chords, and the full piano part.